Heralded as means of ensuring super doesn’t get “eaten up by fees”, budget measures will place additional pressure on the super sector to boost communication and member retention strategies. The measures announced on Tuesday night mean super accounts with balances of less than $6,000 and which haven’t been touched for 13 months will be the subject of the ATO’s “proactive” reunification process. The money will either be transferred to the saver’s active account or to the ATO until an appropriate account is discovered. Scheduled to begin from 1 July 2019, the scheme is estimated to see $6 billion returned to 3 million fund members by 2020. Life insurance policies will also be offered on an opt-in basis for younger members and members with low or inactive accounts. Both changes will place increased pressure on super funds to retain and communicate better with members. The expanded communication and education focus will also be essential in addressing the potential “unintended consequences” of the policy, NGS Super’s acting CEO, Laura Wright said. Speaking to Nest Egg, she noted there’s been a historical problem with savers holding multiple accounts and it’s not unexpected for the government to take action to address it. “There can be some unintended consequences,” she said, citing the fact that women often go more than 13 months without making super contributions due to time out of the workforce in caring roles. As an industry fund for education and community organisations, Ms Wright noted that a lot of NGS Super’s members are women. She said that even if women aren’t contributing to their superannuation over periods of parental leave, they may still require the safety net provided by many superannuation funds’ current opt-out life insurance coverage. “That's the communication challenge for funds like ourselves, to communicate well in advance with our inactive members and let them know what the options are for activating their account or the implications of their money moving to the ATO,” Ms Wright said. It’s a sentiment echoed by the Association of Superannuation Funds of Australia (ASFA). ASFA CEO Dr Martin Fahy said while it was good news that lost money would be returned to savers, it would be better if that money was transferred to active accounts rather than the ATO. “Once they are sitting in consolidated revenue with the government they are only earning CPI rather than market returns,” he warned, adding that the shortened definition of inactive from five years to 13 months could also penalise certain groups. According to the spokesperson for financial planning group StatePlus David Coyne, however, the announcement is good news as the money saved from avoiding multiple sets of fees and insurance premiums could have a significant impact on how much super savers end up with. Speaking last night, ASFA added that while the budget did well to avoid sweeping changes to superannuation, the shift to opt-in policies for life insurance could come at a cost. As of 1 July 2019, insurance in superannuation products will be offered on an opt-in basis for members with balances of less than $6,000, members younger than 25 and members with accounts that have not received contributions. To ASFA, this change leaves younger Australians and those with lower account balances at risk. “Insurance in superannuation is one of the most cost and tax effective options to provide protection, particularly for the young and low income earners,” Mr Fahy said. Deloitte head of superannuation Russel Mason agreed, expressing a fear that if insurance is taken out of low-balances or younger members’ balances these people “may well become inadvertently uninsured”. Given that Millennials will make up 75 per cent of the workforce by 2025, he said the average $150 annual price of life insurance should be considered in the context of the price of an accident or a disaster. 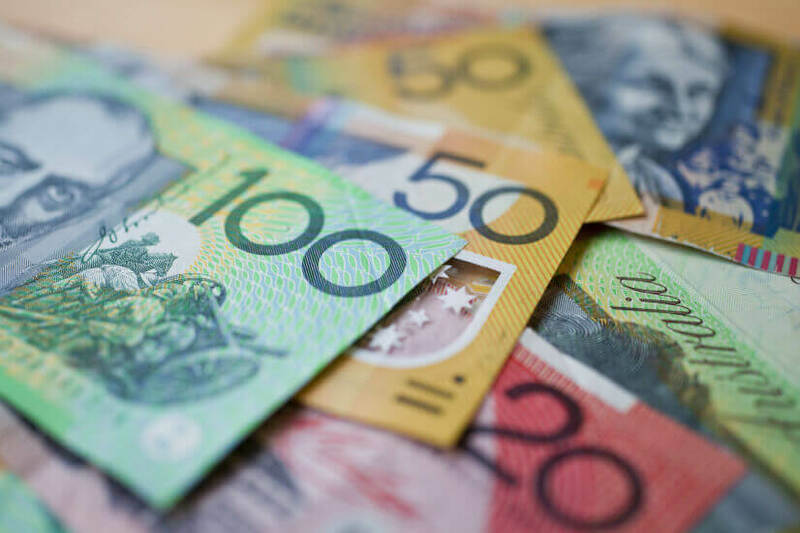 The CEO of the Financial Services Council, Sally Loane, said super funds will need to carefully consider how they discuss this change with their members but should approach it as an opportunity to start a conversation. “Greater engagement leads to better outcomes in retirement,” she said.